Nowadays if you want to become a successful golf player, you do not have to spend a lot of time practicing. By purchasing the latest gadgets, you will ensure yourself a spot between the top players. This article provides you information with all the items you can buy in order to spend less time on the green and more time being a winner. 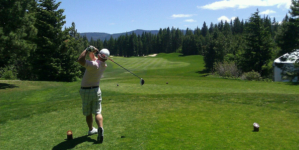 Being a golf player can be difficult because in this case, practice makes perfect. In the olden days as a player, you would’ve had to spend a lot of time practicing your swing, posture, and speed. That was time-consuming and it wasn’t necessarily useful if you didn’t exercise correctly. Nowadays, practicing doesn’t mean being constantly on the playing field. 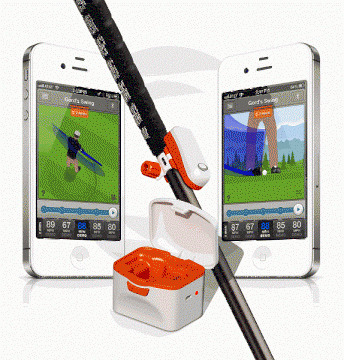 With the help of many gadgets, you can significantly improve at golf. It’s important to start with the very basic. To be a successful player, you should pay attention to the club, the most important piece of equipment a player uses. 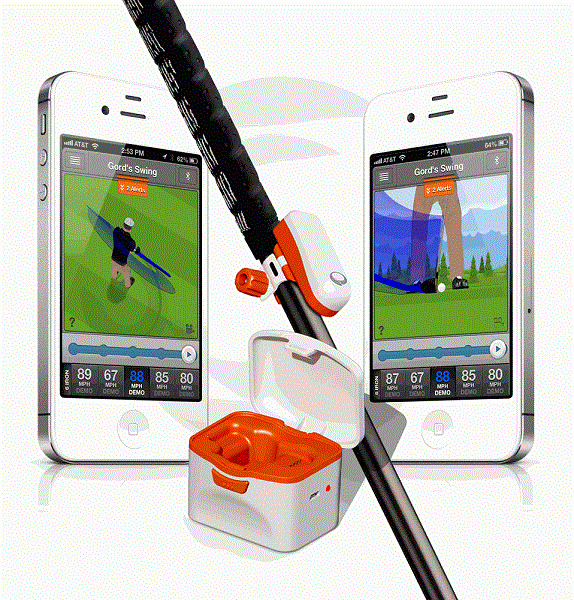 This gadget is a golf swing analyzer that attaches to your club and gathers data on any movement you make. This includes the way you move your shaft and the way the club rotates every time you swing. The SkyPro is able to transfer the data to an app which you can access with your smartphone. The more you practice with this gadget on your club, the more you will improve because you will see exactly why your swing wasn’t the best it could possibly be. The data is transferred through3D. 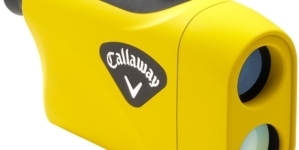 The product is available at any stores which specialize in golf. You can place the gadget on any club you like. The gadget is useless if you do not own a smartphone. This is a wearable watch which you must own if you want to improve your golf skills. It’s described to be lightweight but it’s packed with over 40,000 golf courses which cover the entire world. 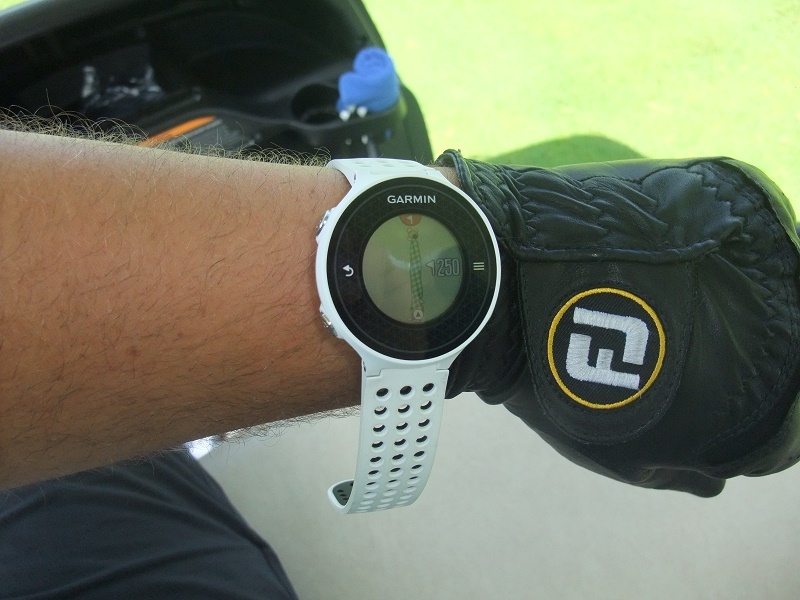 If you practice with this watch on, you are guaranteed to save time because it shows you the distances and the hazards on the green. If you hit a ball at high speed, you will be able to measure the distance of how far the ball traveled with this smartwatch. While wearing it, you will spend less time on the green because you will see exactly where the hazards are, thus you either won’t swing the ball its way or if you do, you will quickly find it. 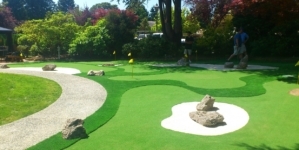 It allows you to see the layout of the field like sandbanks and water lakes. Long battery life with up to 20 weeks. The watch is able to store data. You won’t get your money back if you lose it. The clothes you wear while playing golf can be as important as the equipment you use. These are the world’s smartest shoes. The footwear will be able to register your weight during swings. This is important because a perfect shot is one that balances the right amount of pressure. What’s innovative with these shoes is that they are able to transmit the data via Bluetooth to yourself or to anyone that has the app. 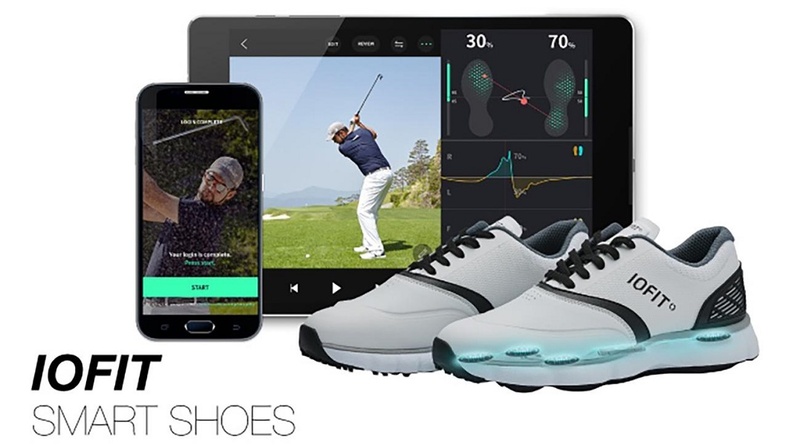 The shoes are guaranteed to improve your golf skills because they analyze the important data which is invisible to the naked eye. Furthermore, you will also be the talk of the golf club because these shoes are arguably the smartest invention in golf so far. They are fashionable and breathable. 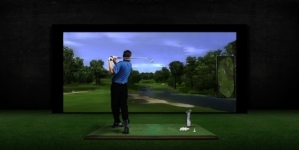 The analyzed data as soon as you take the swing. The gadget includes an app which has a library designed to better your skills. You won’t be able to purchase it from many stores because it’s not yet available everywhere. The price will set you back few hundred of dollars. If you’re not very “tech” and you want a simple gadget which you want to use without all the extra bits, then the golf rangefinder is the best solution for you. You must have it in order to improve your skills and to stop wasting time on the green. This is because a rangefinder speeds up the play by accurately calculating the distances between the flag, the hazard and the playing field. The distance is calculated by GPS and laser. 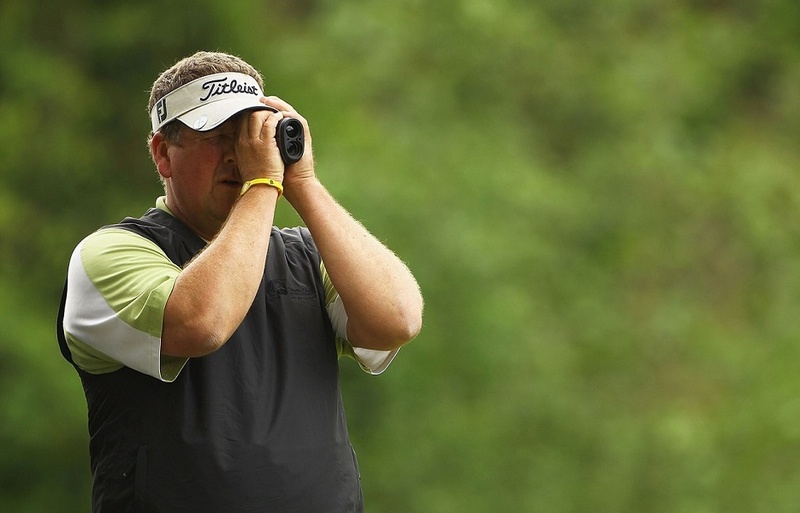 The data that the rangefinder gathers can be accessed through an app which you can analyze later on. By using this gadget, you will be spending less time calculating the distances and more time on practicing your swings. You will get an accurate calculation of distance. You will spend less time on estimation and more time on actually playing. Some devices come at a cheaper price. Some devices are useless without a smartphone.